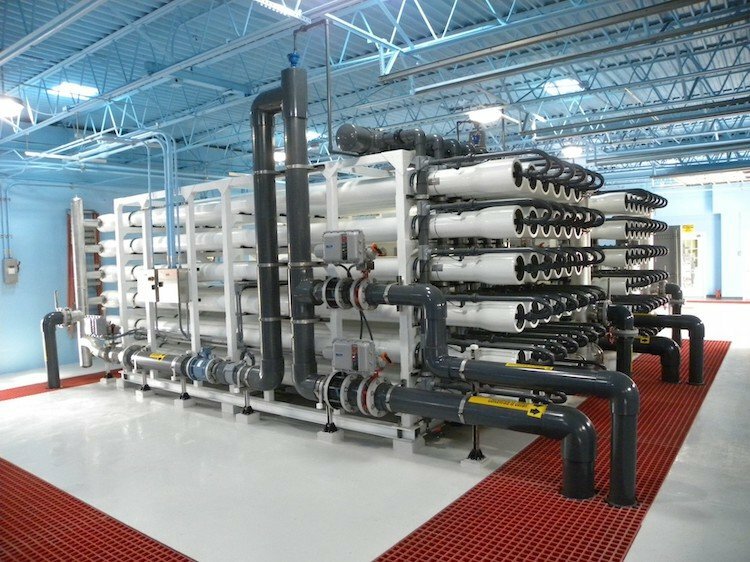 In 2013, the city of Venice, Florida needed to retrofit its existing reverse osmosis (RO) 4.4 mgd, water treatment plant with new RO membrane skids that could meet the existing total dissolved solids (TDS) and flow conditions. To accomplish this task, the plant also needed to have the flexibility to decrease well withdrawals by second stage treatment and increase capacity without increasing well withdrawals through increased recovery. As a result, the City’s overall goal for the project was to optimize the existing (treatment) system for the future and get the best performance out of the membranes by installing new pumps, cartridge filters, upgrading the clean-in-place system, and providing a new state-of-the-art fully automated SCADA system. The design-build team faced several challenges in its ability to achieve these goals. First, the available time for construction to occur on the plant was reduced during the high season (e.g., winter months) due to demands for water by its 25,000 full-time (and another 8,000 winter) residents. Another challenge was the ability of the construction team to complete the majority of the construction work outside of the high season window. In addition, Venice required that at all times during construction three out of four skids had to be fully functional to maintain service, pressure and reliability. The design-build team and City worked together to develop a construction sequencing plan that was both cost effective and met the requirements of maintaining service. 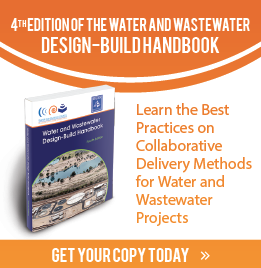 Using the progressive design-build delivery method, the City of Venice selected Haskell to manage these services due to the complexity of the project, the need to reduce risk from unknown conditions at the site, and manage the schedule around seasonal flows and control costs. The Haskell team worked with the City to develop sequencing plans for the demolition, installation, start-up and testing, disinfecting, and commissioning of the project. An extensive temporary piping plan was developed for the start-up and testing phase of each RO Skid. During the transition from the old to the new system, Venice also had to not only operate the old SCADA system but also the new SCADA system. The success of this project resulted in the City of Venice successfully retrofitting their existing system and optimizing the design to meet current demand as well as future need. In addition, the design and innovation brought immediate cost savings and power usage by reducing the overall horsepower (by 450 hp) off the raw water feed side of the system. The new system consists of four new membrane skids having a capacity of 1.1 mgd each at 50% recovery. In addition to replacing the membrane skids, the Haskell team evaluated and ultimately replaced the raw water feed equipment which included cartridge filters, feed pumps, field instruments, piping, and valves. With the new RO system a new cleaning system was also provided. The plant SCADA system upgrades included replacement of all PLCs, replacement of all RTUs, new operator workstations, new SCADA servers, additional field instruments, plant fiber loop, and new radios for the remote site communication. Topics: Design-Build, Haskell, Water Infrastructure/Treatment.